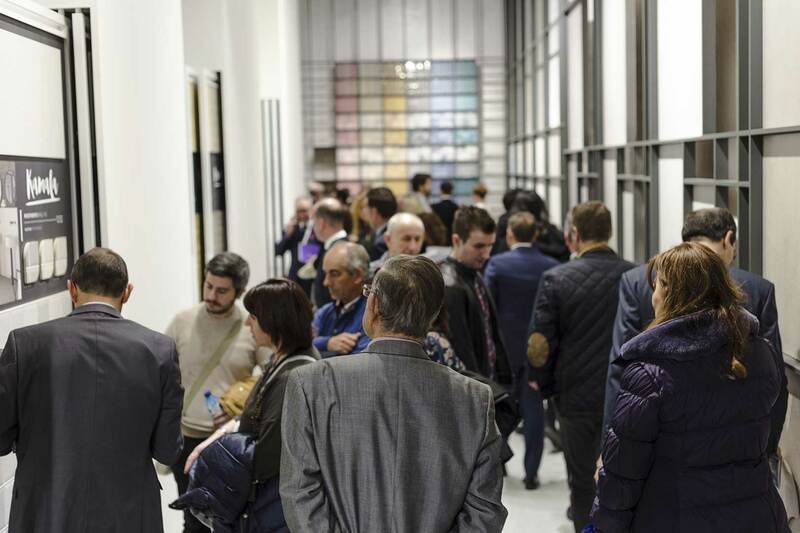 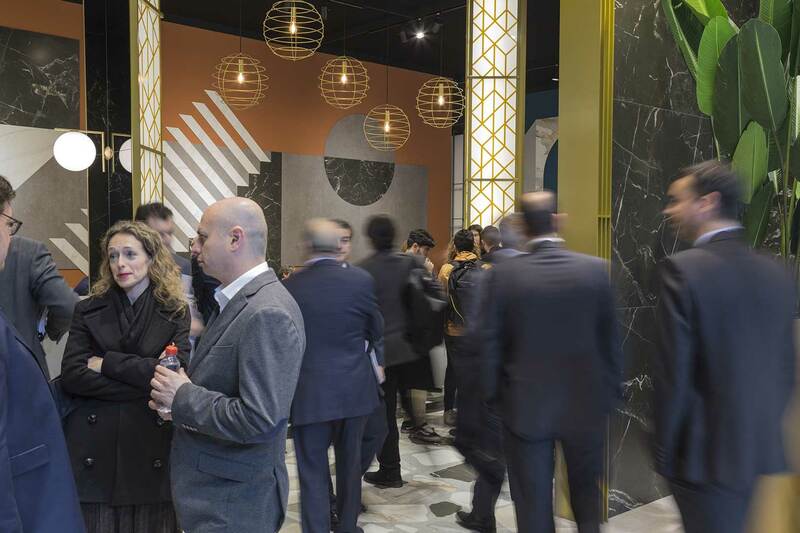 The International Ceramics Fair, Cevisama closes its doors today after five days of intense and successful work. 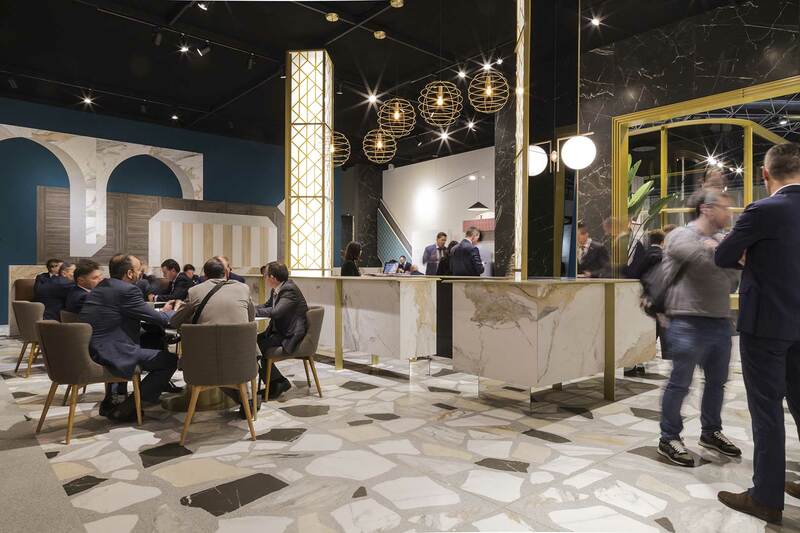 With nearly 900 exhibiting companies and an approximate number of 90,000 professional visitors, the fair, which celebrated its 37th edition this year, has become an excellent commercial platform for the ceramic sector. 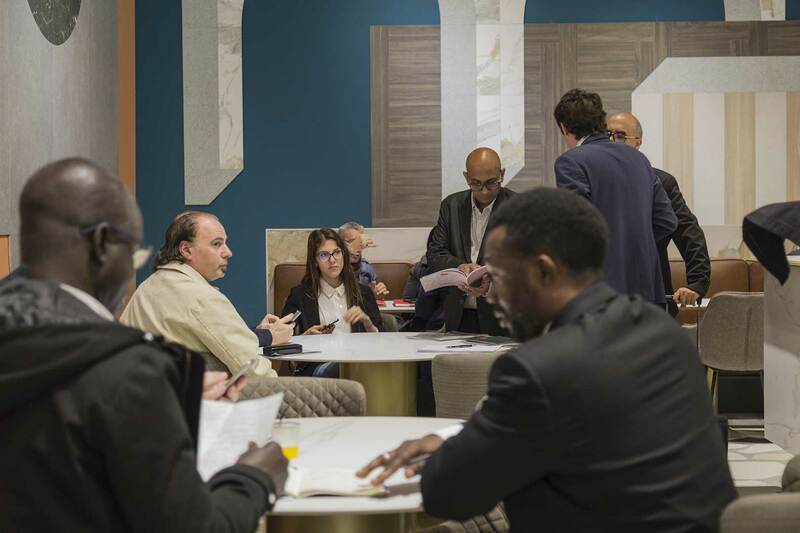 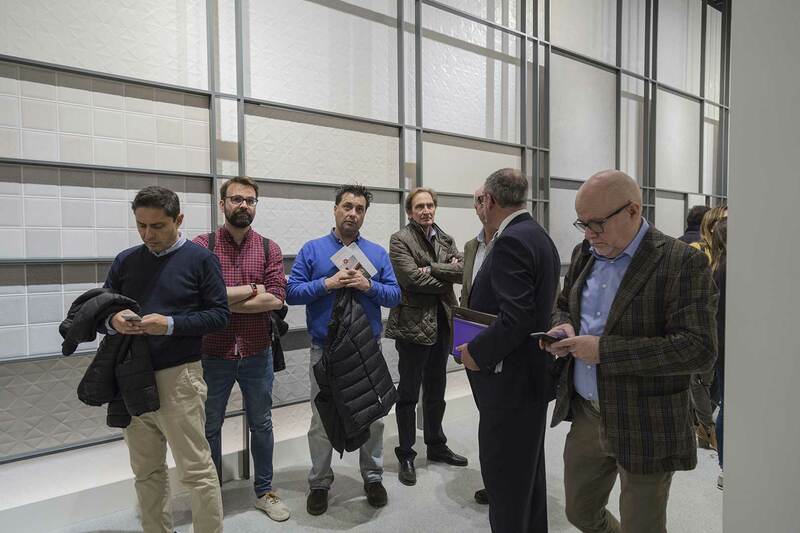 VIVES celebrated the great influx of architecture, interior design and contract professionals from all over the world who visited its stand during the course of the week. 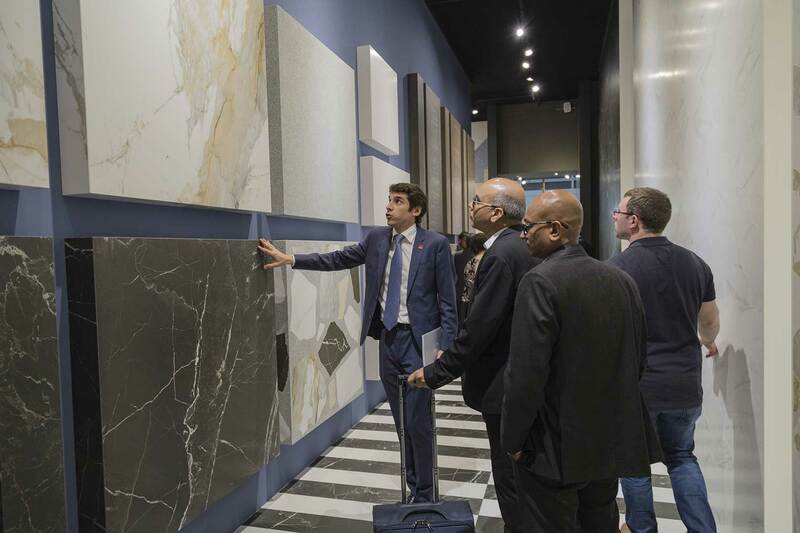 One of the keys to its success has been the wide and diverse ranges offered in ceramic materials for both flooring and walls launched by the firm. 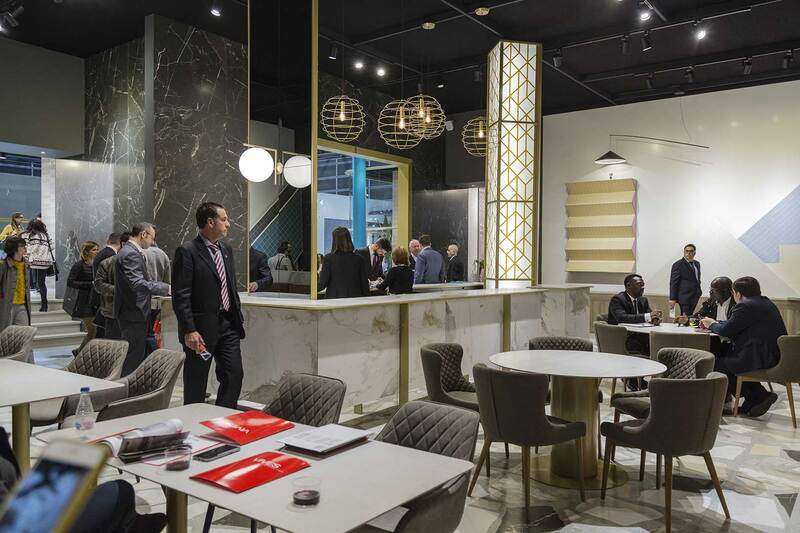 A great variety of designs, formats, and aesthetics with a very original staging on the stand, have captivated both visitors and the specialized public. 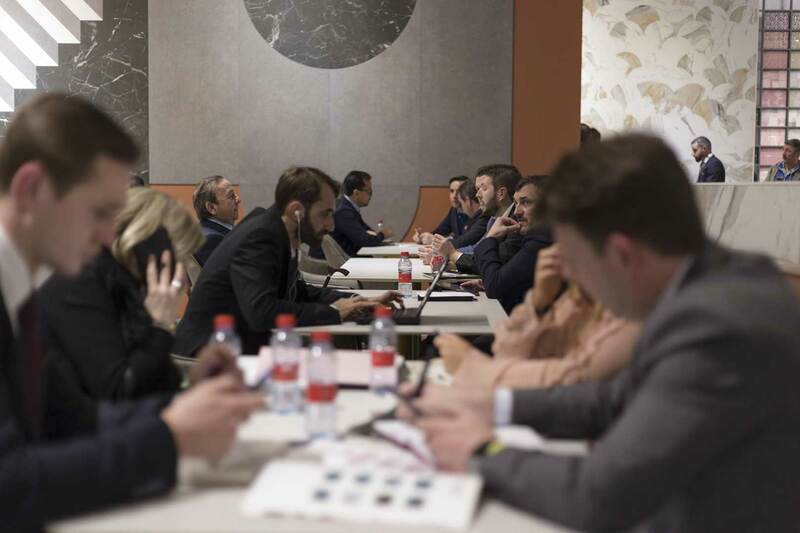 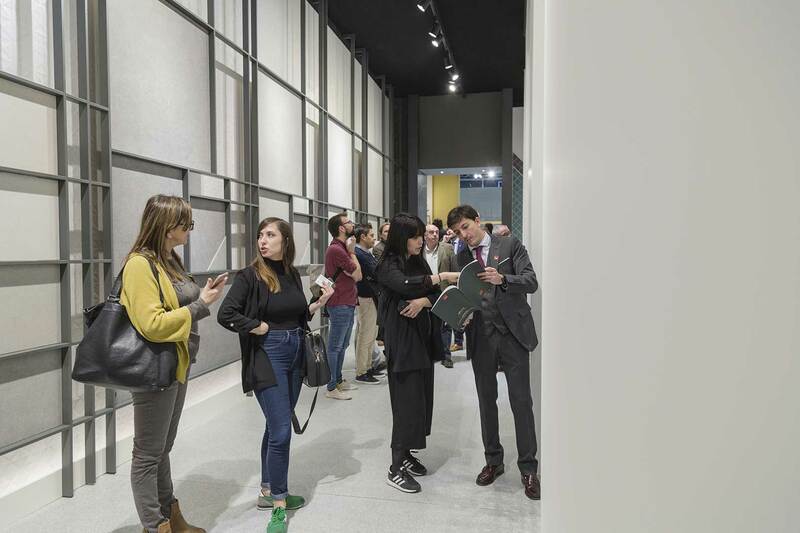 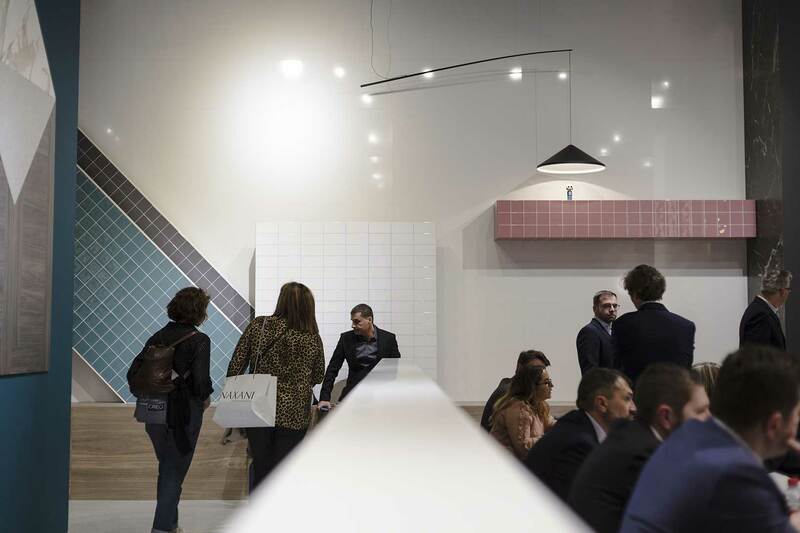 Due to this, VIVES closes its doors at Cevisama 2019 with a very positive conclusion, strengthening its presence at a national level, and expanding its markets towards new borders abroad.